The Tail of the Raccoon, Parts I, II, and III, are the scientific short stories of The Sign Tracker Trilogy. 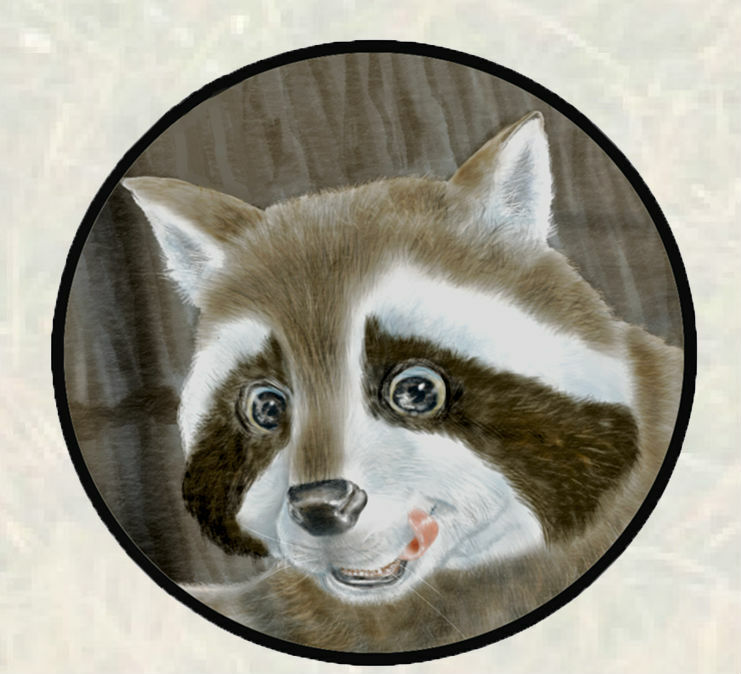 These stories are about the adventures of raccoons in the Great Forest, whose actions and experiences mimic those of drug users. 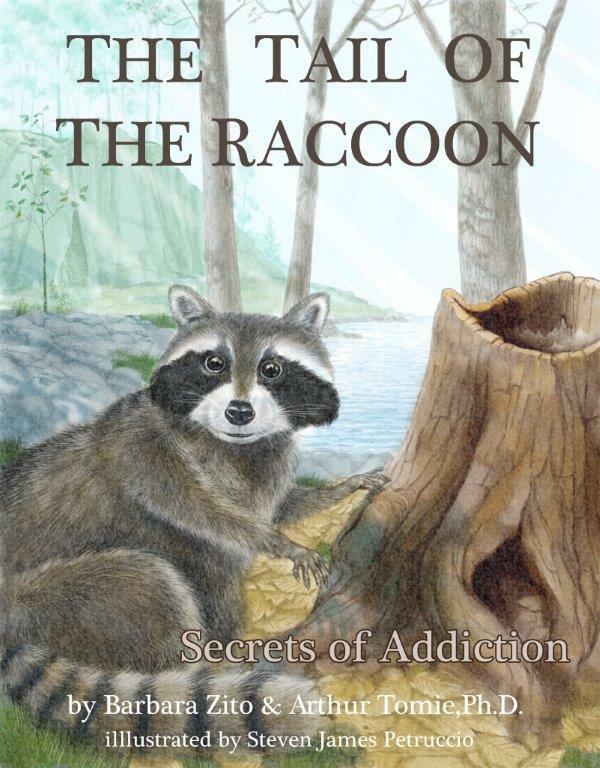 Drug addiction is, in many ways, about the loss of self-control, and these stories entertain as we follow the raccoons along paths similar to those traveled by individuals who have succumbed to drug addiction. In this way, the stories are designed to improve our understanding of how drug use turns into drug addiction. Understanding how this happens is very important because many people, particularly young people, experiment with drugs, only to find out later that they are unable to quit. Though they truly intend to reform themselves and refrain from drug-taking, they continue to reach out and consume the drug, even after they have decide not to. This is the loss of free-will that is at the very heart of drug addiction. The disconnect between action and intention is what the stories are all about. Recently, addiction scientists have found that sign-tracking induces loss of control. This reflexive action toward cues for reward appears to underlie the drug-taking that is out of control. The purpose of these scientific short stories is to bring to the general public an awareness of sign-tracking, and to further understanding of how sign-tracking mediates the transition from drug use into drug abuse. The stories of The Sign Tracker Trilogy are intended to encourage, in a unique way, discussions on the subject of drug addiction between parents and children, teachers and students, as well as between drug abuse counselors and their clients.